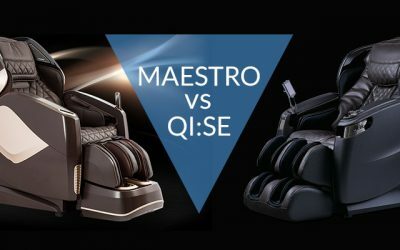 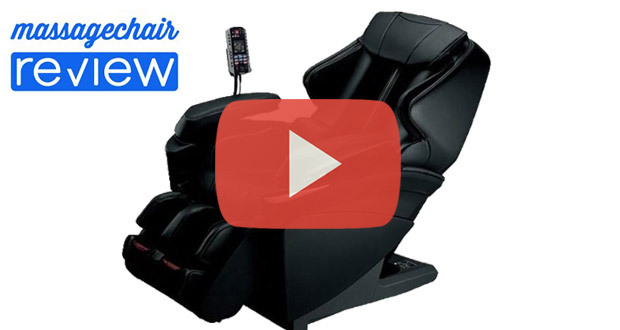 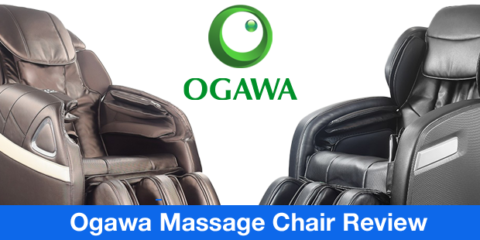 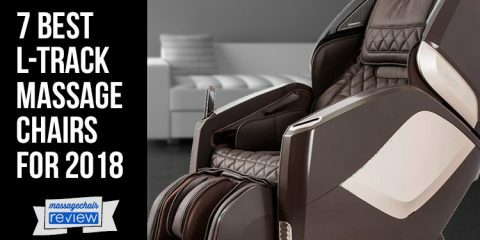 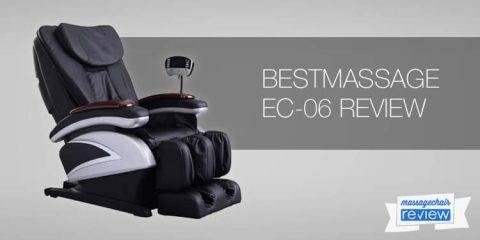 Panasonic is one of the leaders in massage technology and they released their brand new Panasonic EP-MA73 massage chair to the US in the last few weeks. 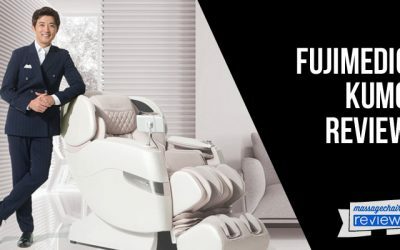 The engineers at Panasonic took a lot of care into development a unique massage product while using a lot of existing technologies. 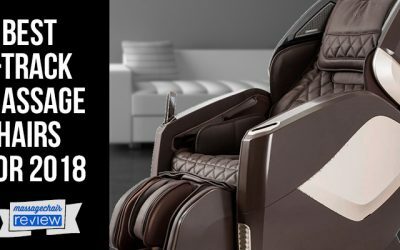 The one thing about Panasonic that makes them such a leader is how much they listen to their customers. 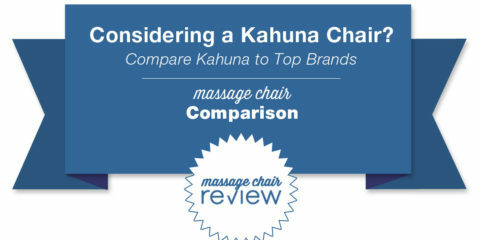 They work by analyzing the current models and then think of different methods to capture different massage techniques. 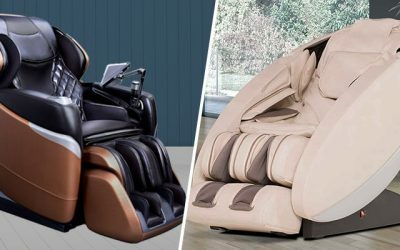 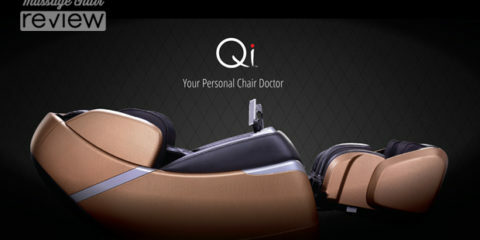 With the new Panasonic EP-MA73 massage chair, they took an even further focus on the full spa experience by offering a wider range of masseuse techniques. 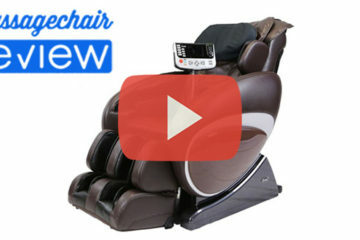 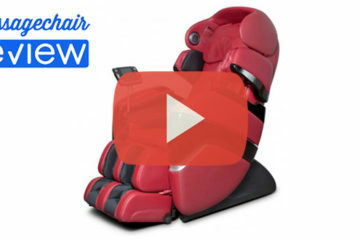 In the Panasonic EP-MA73 video, the new techniques are highlighted to help users understand what makes the chair so awesome. 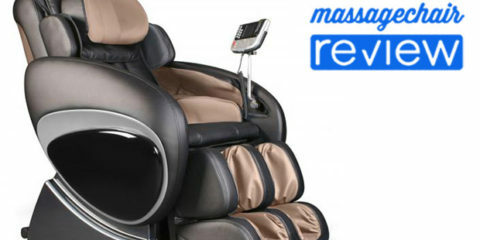 Check out our post on the Panasonic EP-MA73 Review to see some of the features in greater detail. 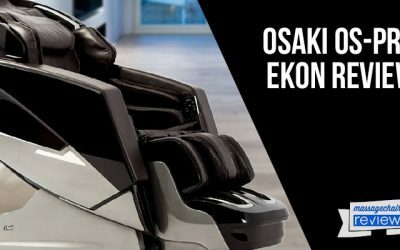 We invite readers to add their thoughts or questions about this new iteration by Panasonic in the comments below.